Below are just some of our recent experiences and partnerships we’ve created as part of our program. 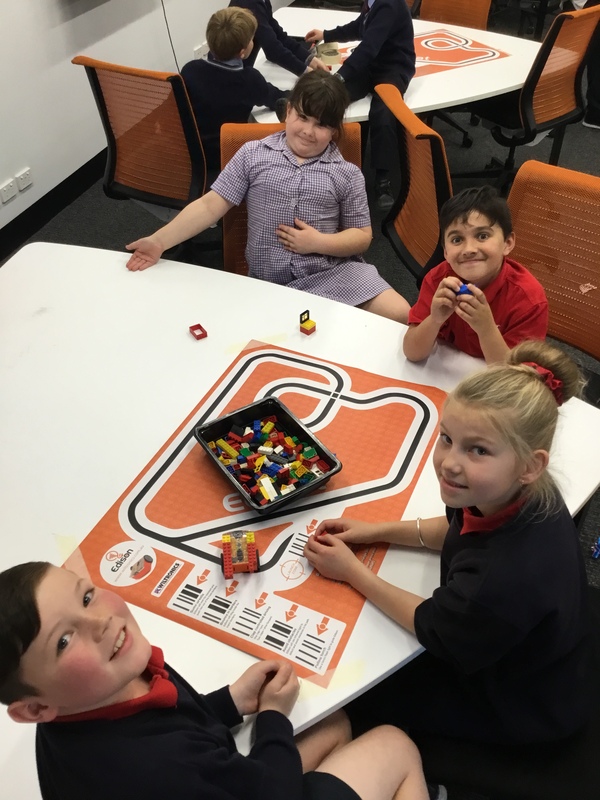 At Rollins Primary School we are aligned with Deakin University and are a proud member of the STEM and Entrepreneurship in Primary Schools (SEPS) initiative. 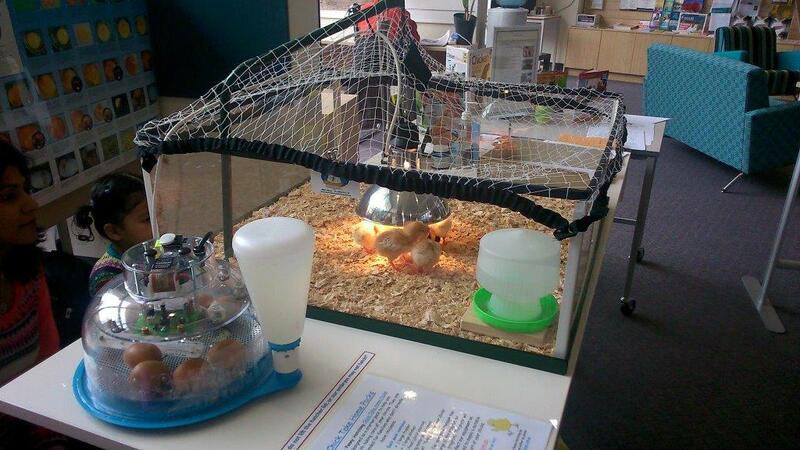 The program is designed to improve student engagement and learning with STEM and entrepreneurship. 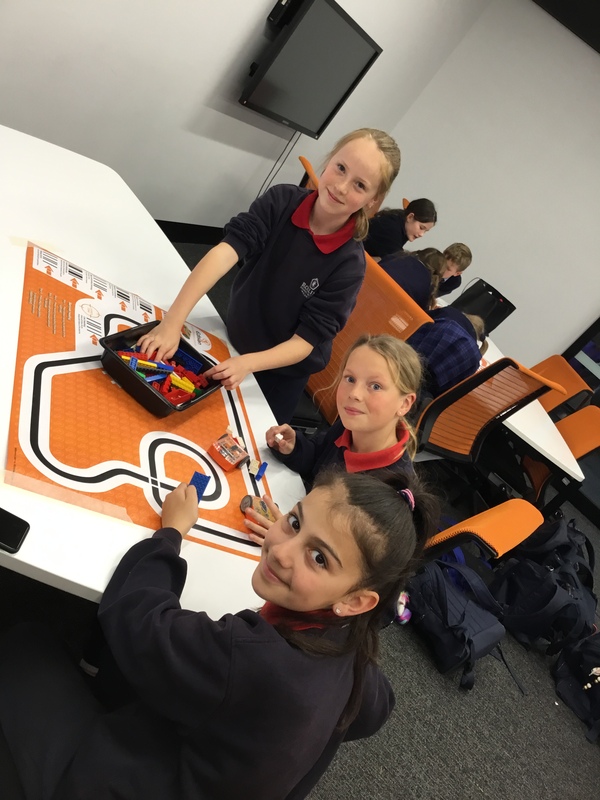 Our STEAM specialist teacher has taken part in two workshops to develop professional practice and a group of our 3/4 students took part in a Regional Maker Fair to exhibit some of their learning in the area of Bioplastics. 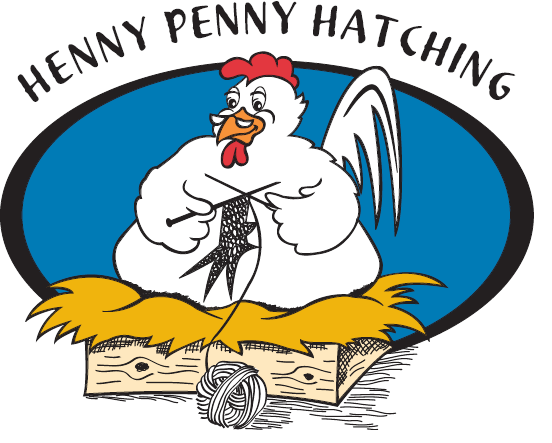 Another partnership we value is with the Henny Penny Hatching Program. 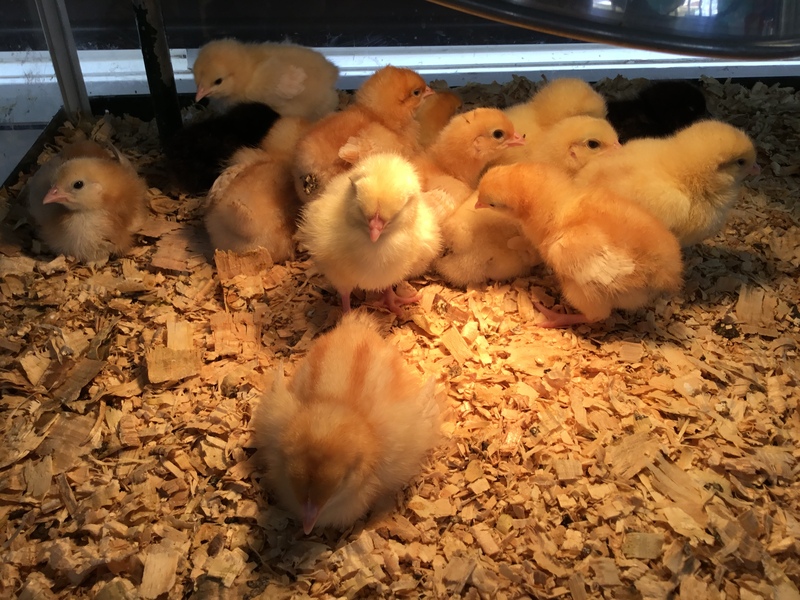 This a thrilling educational experience for all, bringing the joy of watching eggs hatching, and chicks emerging from their shells. For children, in particular, these observations become a major point of discussion, a series of shared experiences which they can verbalise and which will enhance communication on all levels. 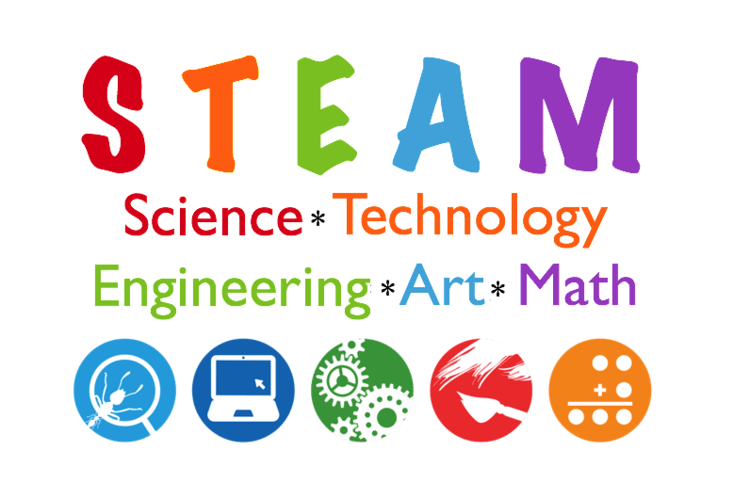 Our STEM and classroom teachers use the program with their students in a range of educationally relevant ways in which their classes can respond to their individual experiences. 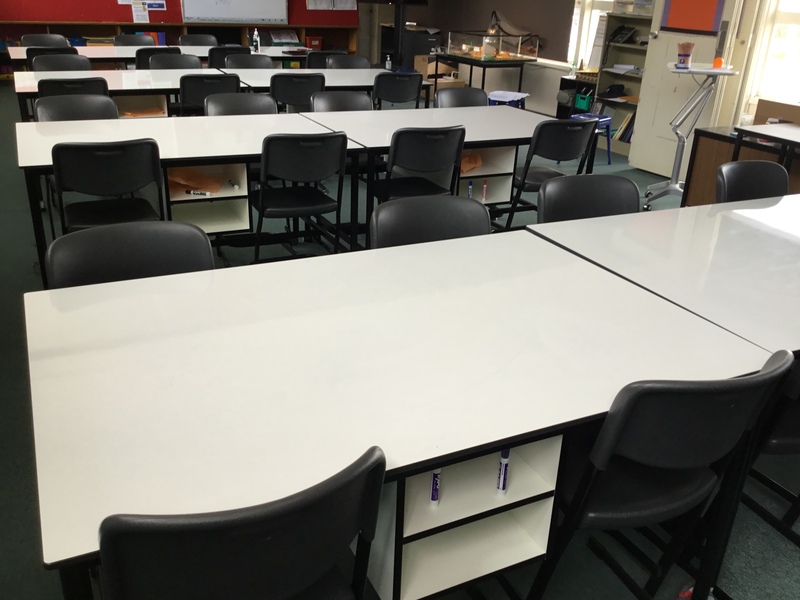 These include the creation of drawings, art creations, poems, stories, journal entries, oral presentations, math lessons, design and technology projects and more.